Friday, November 11, 2016 (Veterans Day) is a Federal Banking Holiday. The Federal Reserve will be closed on this day as well as all banks. Because this holiday is two business days before November 15th, and also on a Friday, this holiday is likely to have a large impact on your payroll scheduling. The Payroll Factory® will be open for business with our normal hours of operation (8:30 AM – 5:00 PM) but please begin planning now if this holiday will effect your company’s normal payroll schedule. Employees that would normally be paid Friday, November 11, 2016 will need to be paid on Thursday, November 10, 2016. Funding will also need to be adjusted accordingly. Payrolls for employees paid on the 15th of the month will also need to be funded one day earlier than normal. 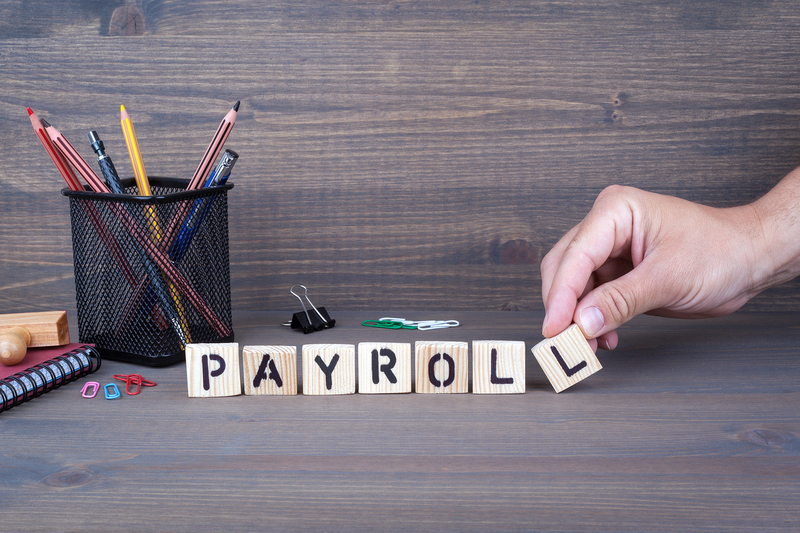 If you have any questions, please call or email our office to speak to one of our payroll specialists.